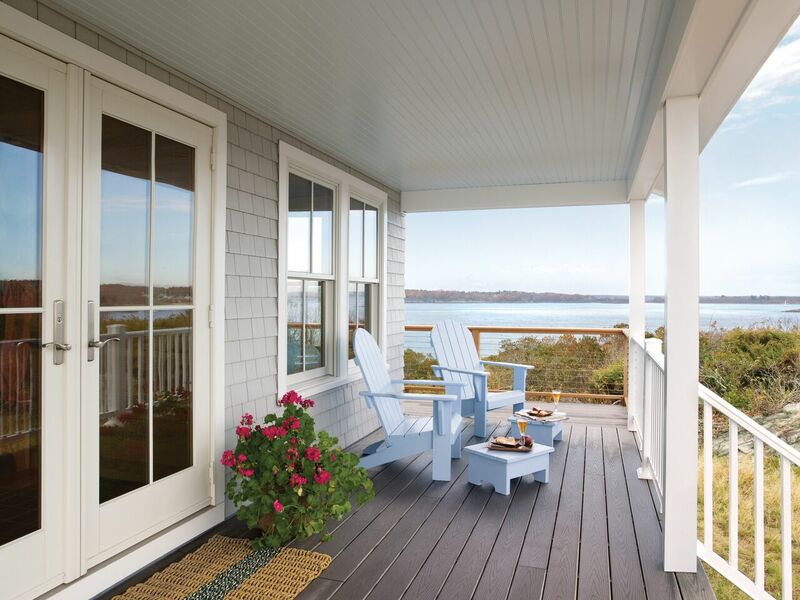 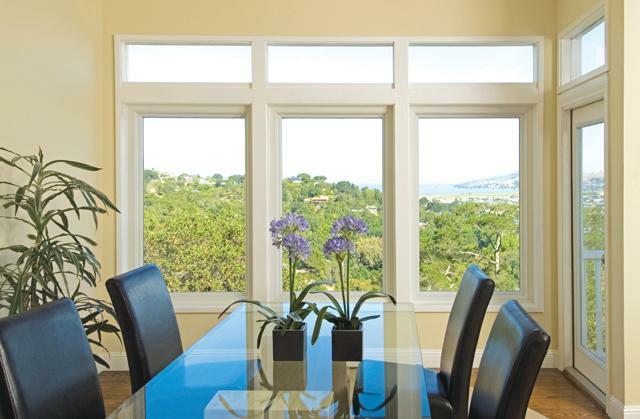 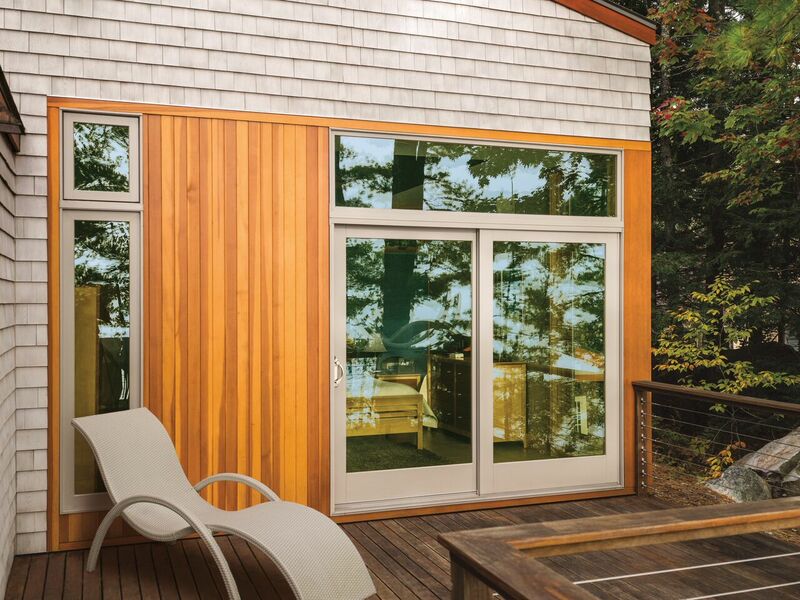 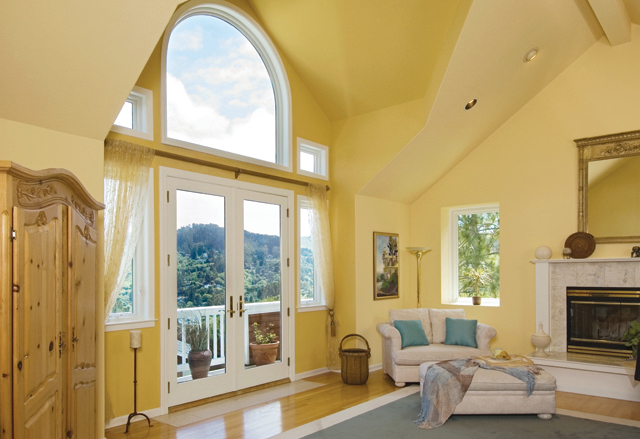 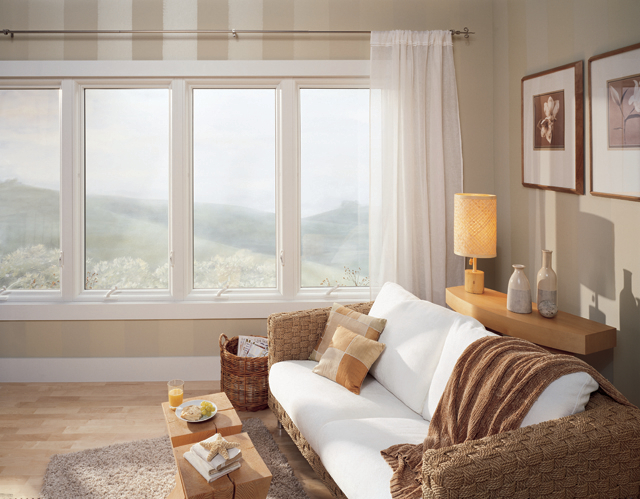 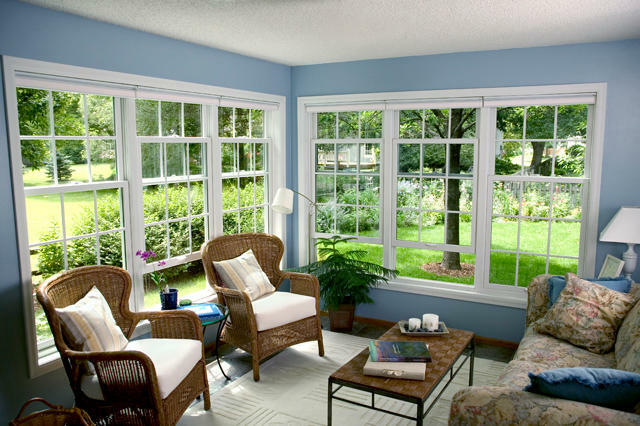 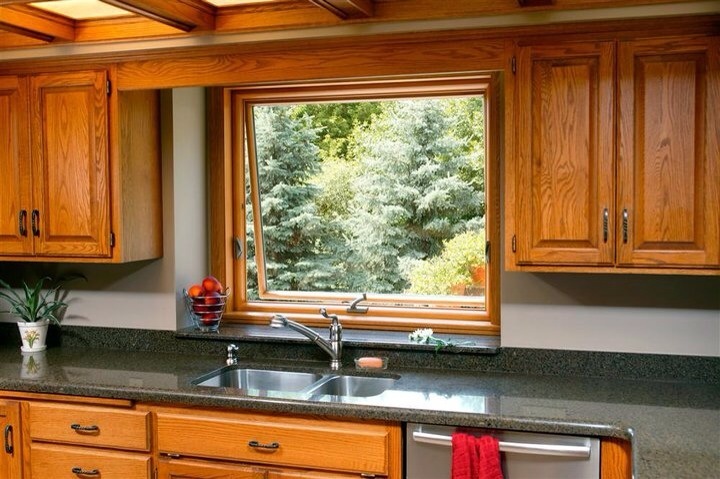 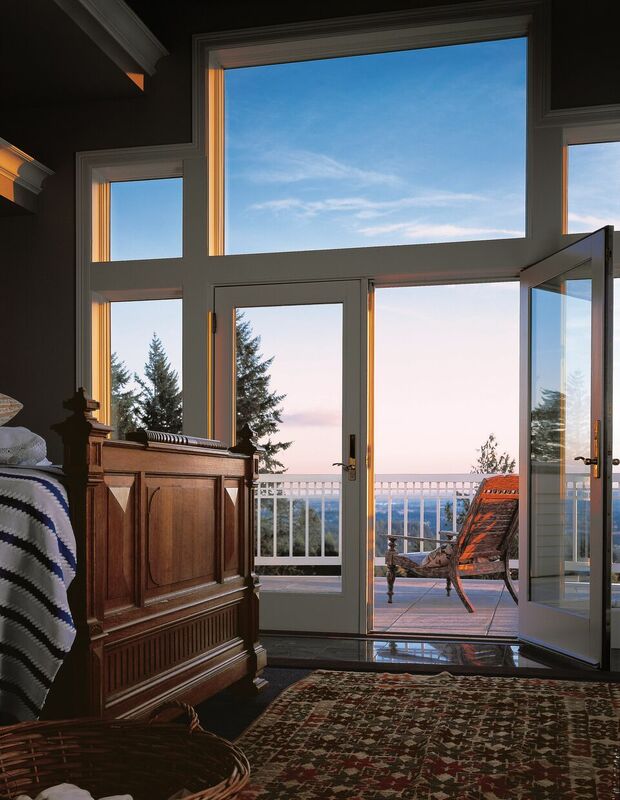 When you need top quality windows in Buffalo, NY or Rochester, NY or any of the surrounding areas, you can turn to the local window replacement experts at Renewal by Andersen of Western New York. 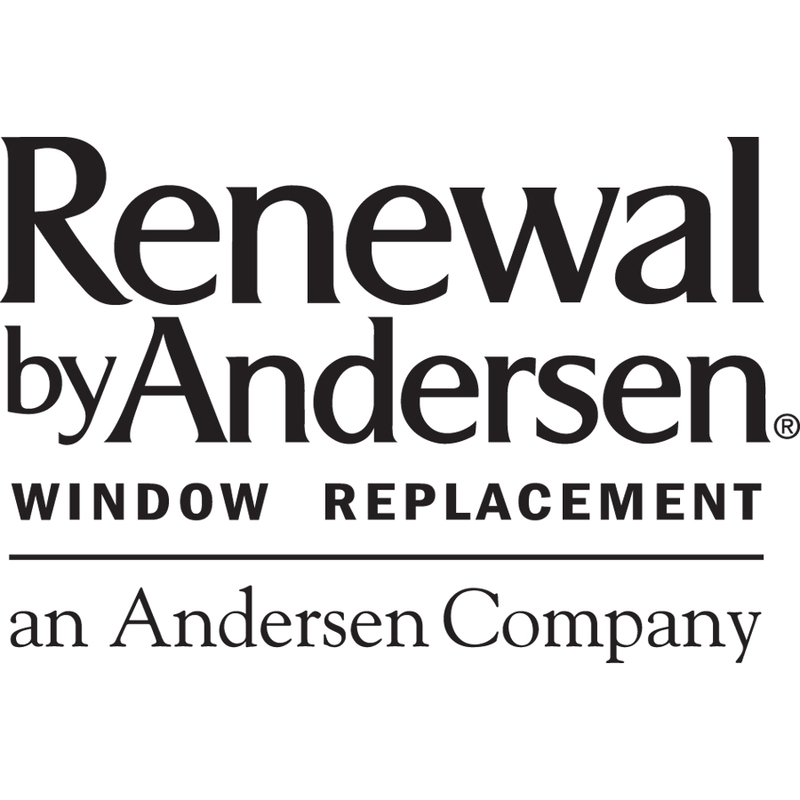 As the region's exclusive fully certified Renewal by Andersen retailer, we are able to offer a level of quality in both products and services that is locally unmatched. 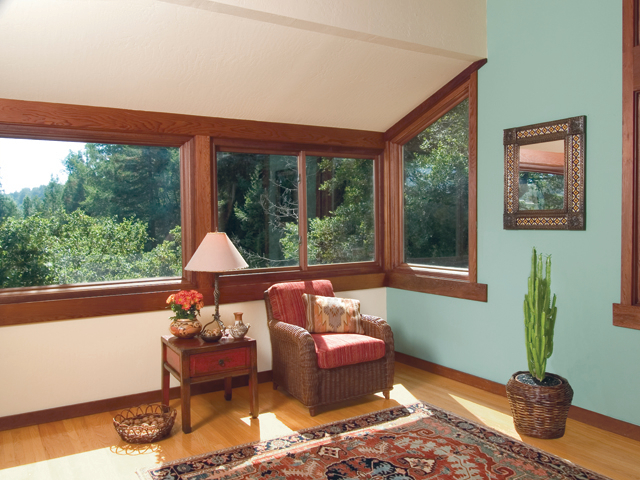 We add lasting value to the homes on which we work, helping our neighbors to create a more beautiful, comfortable, and energy efficient living environment. 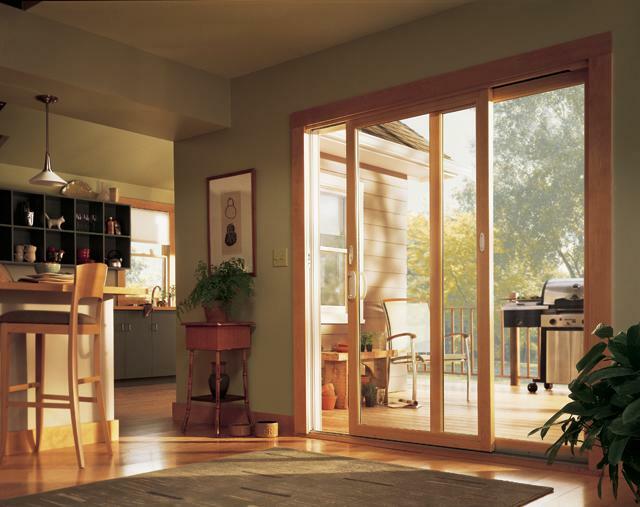 If you are the owner of Renewal By Andersen of Western New York and would like to make changes to your business listing information, click here.